This small guide will help you contact the right person for further information on business opportunities with the Port of Venice, depending on your specific needs. 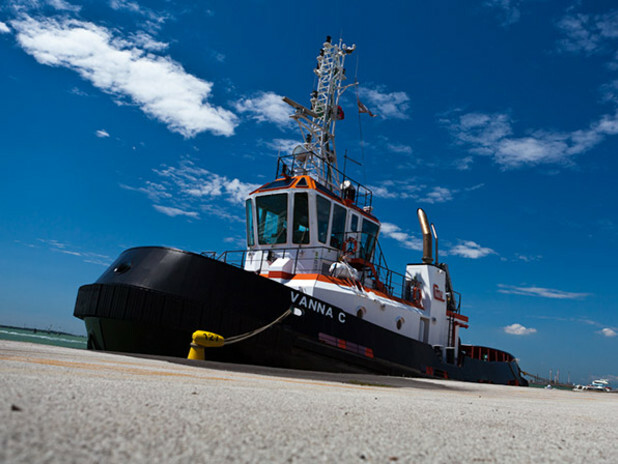 For further information on the services offered by the Port of Venice, e.g. applicable exemptions on transit charges, please contact the terminals directly. For real estate enquiries please contact APV Investimenti: a company owned by the Venice Port Authority, it focuses on the development of land and infrastructure. If you are interested in state-owned land, please enquire at the Venice Port Authority's State-owned Land Management Unit. To discuss the development of new lines calling at the Port of Venice, please contact the Venice Port Authority's Strategic Planning and Development Unit (Area Pianificazione Strategica e Sviluppo). To appoint an on-site Ship Agent in the Port of Venice, please contact Venice Shipping Agents Association or Assoagenti Veneto. A list of the Port's operators can be viewed directly on-line on this website: it provides a full list of the firms working in the port and the services they provide.